Topeka ? Kansas University Medical Center will lose at least 30 nursing student slots and 15 residency positions and the Lawrence campus will lose 38 faculty positions under budget cuts approved by the Legislature, a KU official said. “The effects of this are going to be devastating,” said Tim Caboni, vice chancellor for public affairs at KU. 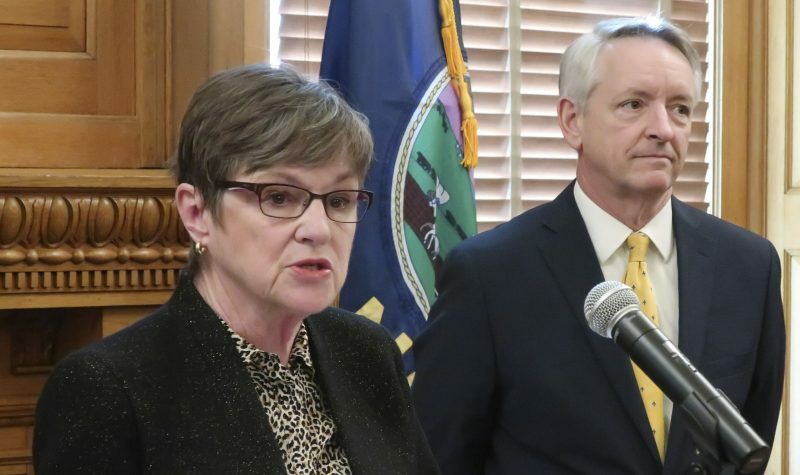 “Nationally, this says terrible things about the priority of higher education in Kansas,” Caboni said. In both the House and Senate, Republicans mustered bare minimum majorities to adopt a two-year budget before ending the session early Sunday morning. The spending plan now goes to Gov. Sam Brownback. On higher education, the proposal would cut post-secondary institutions by $66 million over two years. The plan would impose on universities a 1.5 percent across-the-board cut for each of the next two years. It would also place a cap on salary expenses, which universities said would do damage. For KU, the cuts total $5.5 million and total $8.3 million for KUMC over the two years. 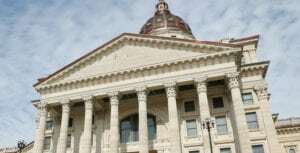 Brownback, who had toured the state to speak against proposed cuts to universities, declined to comment on the budget as it advanced Saturday in the Legislature. 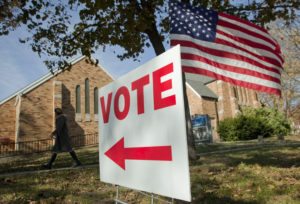 But during Senate debate, Ways and Means Chairman Ty Masterson, R-Andover, said that Brownback had accepted the cuts. “He has to deal with what is in front of him,” Masterson said. 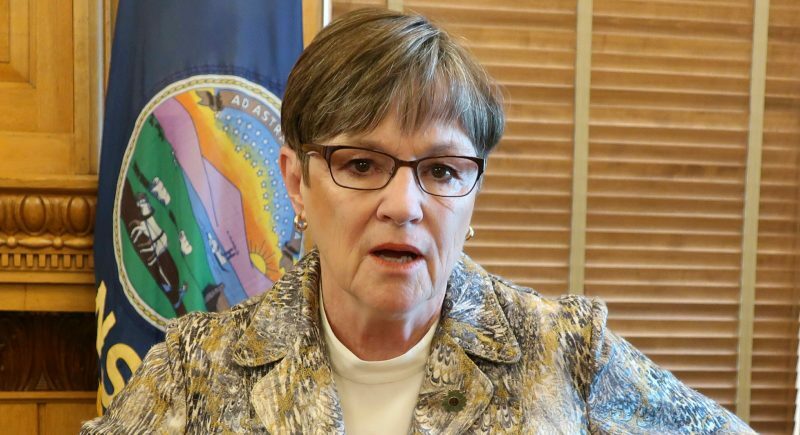 Another part of the budget singles out KU and says that the cuts imposed by the budget can’t reduce enrollment or eliminate programs at KU campuses in Salina, Wichita, Lawrence or Kansas City, Kan.
Sen. Laura Kelly, D-Topeka, asked how was KU supposed to deal with that. Masterson said he thought that KU could make cuts proportionately. During debate in the House, Appropriations Chairman Marc Rhoades, R-Newton, said he didn’t believe the cuts to KUMC were that deep. During the session, House leaders had fought for larger cuts. 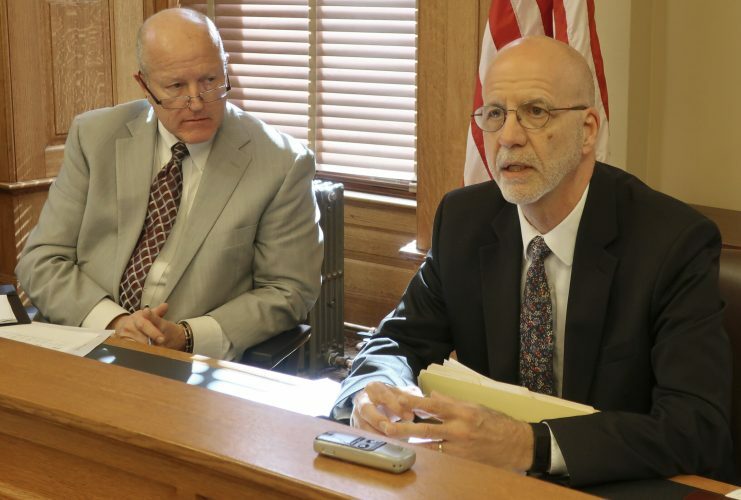 But Caboni said the Medical Center cuts were as deep as stated and will hurt KU’s efforts to increase the number physicians in the state, especially in rural Kansas. Legislators who have been critical of higher education spending all session said they aren’t done examining the budgets of universities. 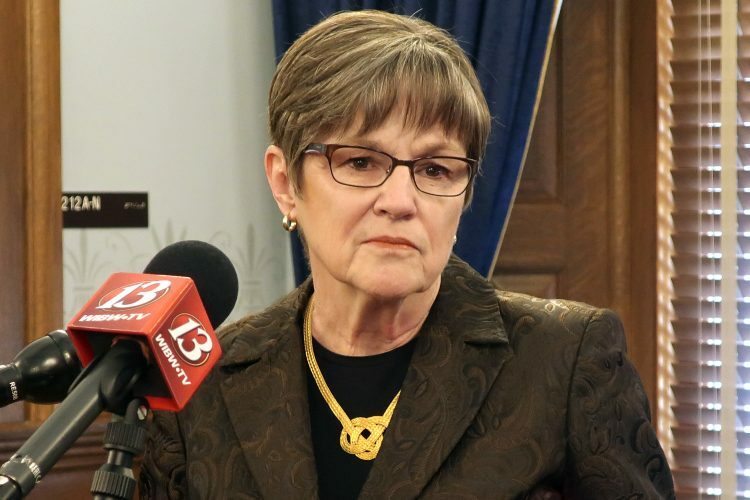 Rhoades vowed that legislators will “drill down” in the budgets of universities during the interim period before the next legislative session. Caboni said he welcomed the review.